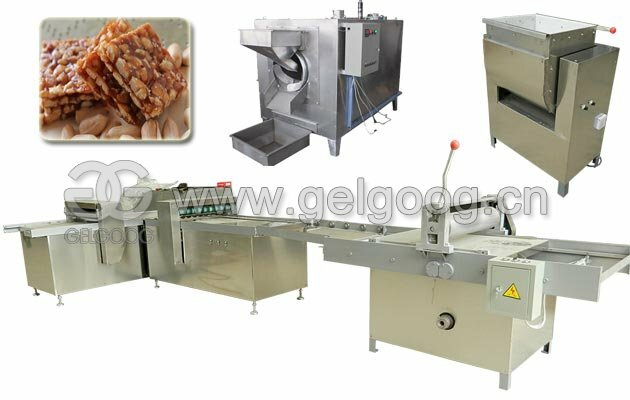 This sealing machine is suitable for soft Facial Tissue,squares Tissue,party bags,napkins,and other paper carton. 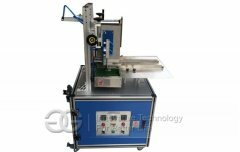 Tissue Box Sealing Machine put materials artificial,machine seal with robber automatically. 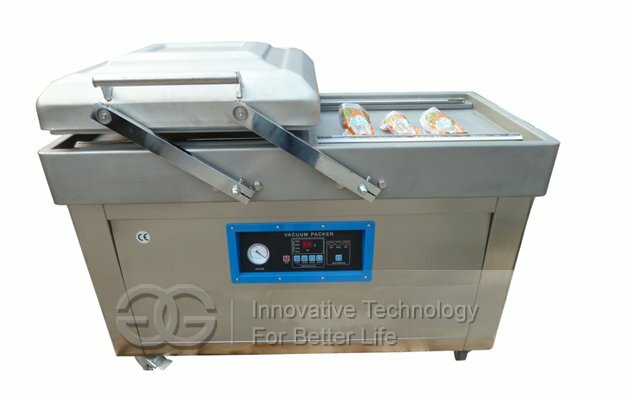 This machine is high efficiency,capacity is 30-50 box per minute,efficiency is 2-3 times than manual sealing (efficiency is low, the relevant production cost will be high,the time of working is more than production salary). Now the machine also can adjust the specifications according to the size of box. Sealing effect is perfect, efficiency of machine can be constantly,but artificial will be not. The glue using is 1/3 of the manual sealing. 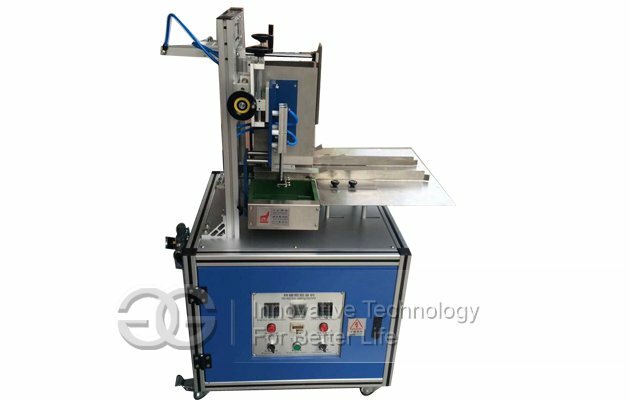 Adopts horizontal flat packaging operation,hanging plastic automatically, flat sealing two sides, easy to operate, packaging effect founder. 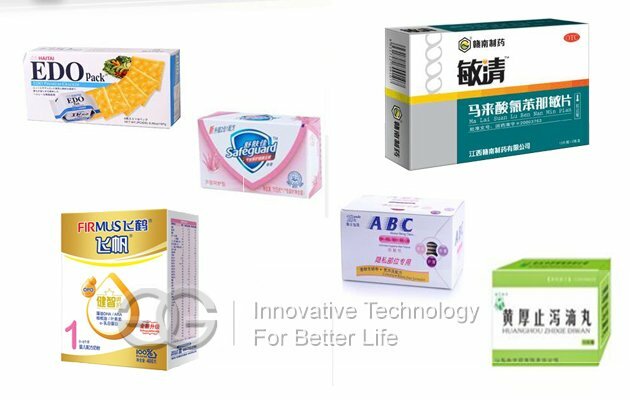 Artificial filling paper,put the working table,push one box by one box,then finish.High speed to finish sealing and produce finished products,more saving labors,improve the speed of packing. 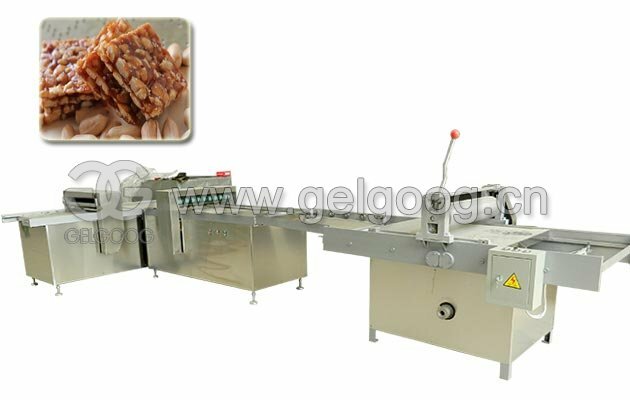 Box facial tissue box sealing machine is to carry out all types of carton sealing adhesive, this machine uses integrated technology, with stable performance, simple operation, automation, is living with paper cartons factory boxed facial tissue processing process to improve efficiency and quality of the preferred devices box. 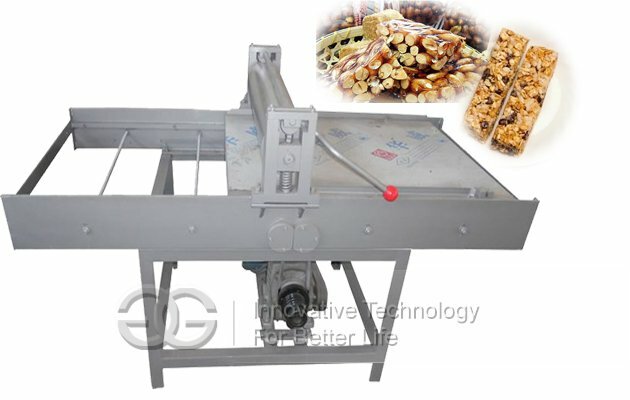 The raw materials conform to the standard of environmental requirements.Adopt the food grade standard to process the appearance of machine.Use stainless steel as the equipment components in large area. 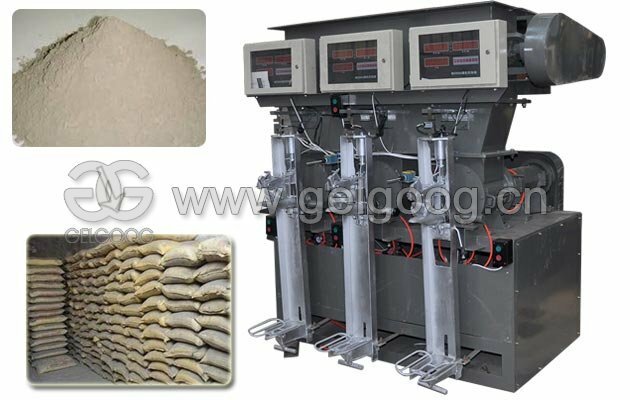 Sealing effect is perfect,efficiency of machine can be constantly. Convenient and high speed,easy and fashion for the appearance. The glue using is 1/3 of the manual sealing. 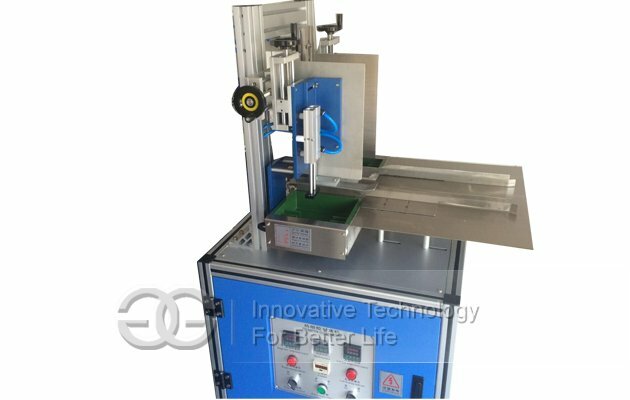 High speed to finish sealing and produce finished products,more saving labors,improve the speed of packing. 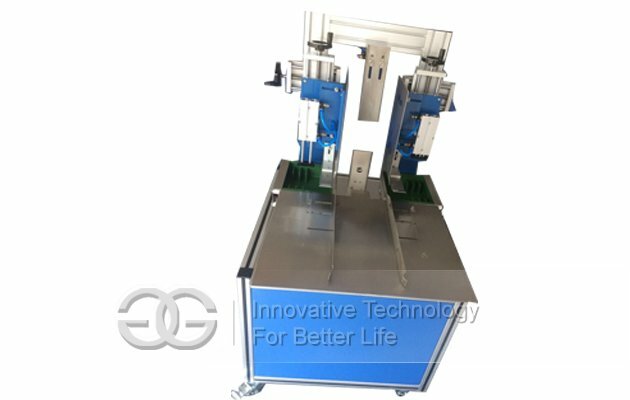 This machine uses integrated technology, with stable performance, simple operation, automation, is living with paper cartons factory boxed facial tissue processing process to improve efficiency and quality of the preferred devices box. Easy to operate,invest low cost.